How to be a 5 star babysitter and book more jobs. We’re approaching the busiest time of the year and Motherhood Minders are in high demand. So how can you stand out amongst all the other amazing Minders? Our founders Millie and Alice are also Minders and below they have shared their top tips on how to book more jobs through Motherhood. ✅ Touch base with favourite families and let them know your availability. You may have uni holidays, or more free time to help out more? ✅ When applying for a job, suggest a face-time call with the parent as a nice/ convenient way to ‘meet and greet’. ✅ Add important/relevant info on bio (childcare experience, certificates/training). Don’t leave your bio blank. 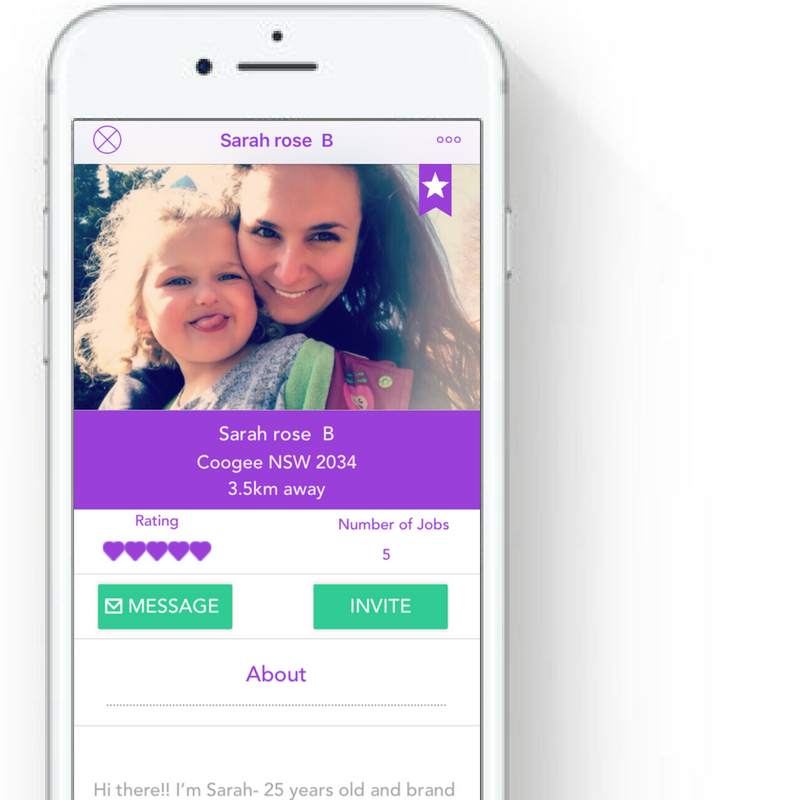 ✅ TIP: Before applying for a job with a new family, tap the family’s profile photo. You will be taken to their profile page and you can scroll down and read their ratings and reviews. This may give you more insight into what the family is like and you can read all the extra info about what they are looking for and more about the kids. Try not to copy and paste your responses.. apply with a personalised ‘application and intro’. Great examples 👆🏼👇🏼 of friendly profile photos. Great lighting, happy faces and bios full of personality and relevant details.